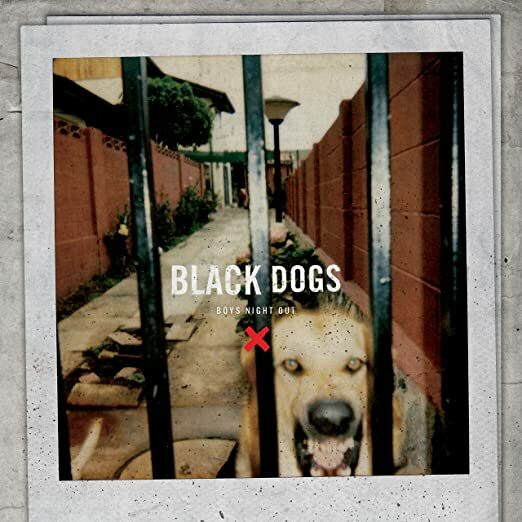 Boys Night Out will release Black Dogs on July 8th. 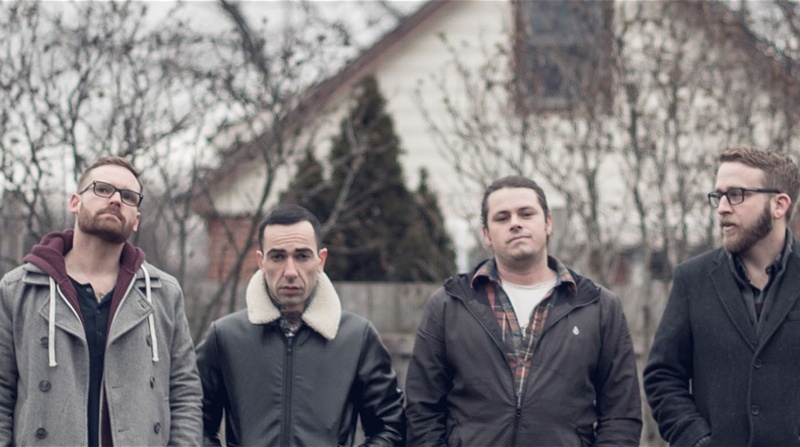 Boys Night Out - "Lust Phenomenon"
Boys Night Out - "Obsequiarch"
Boys Night Out stream new song. Boys Night have released a new song.